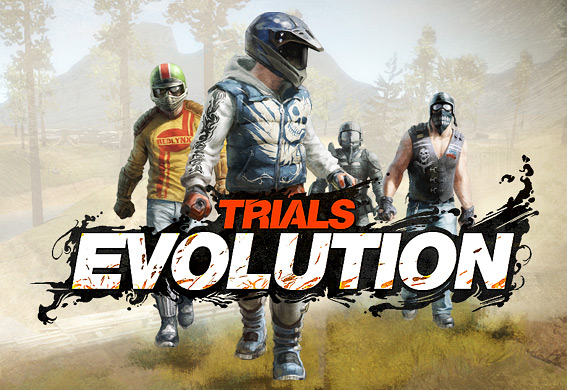 Just when you thought you’ve crashed enough, Trials Evolution delivers a new DLC pack which brings the pain. The Origin of Pain DLC pack gives you a tour of Pain Island spanning 36 new single-player tracks. The new BMX dirtbike will help you traverse the island’s many landmarks, including a temple, volcano, and haunted circus. Single player isn’t the only mode getting expanded; multiplayer will gain 10 new tracks, and the editor will receive new features including guns, switches, and vector math. The DLC will be available next month for 400 MSP. The Trials series has had a happy stay on XBLA for a while, but next year it will be moving back home. 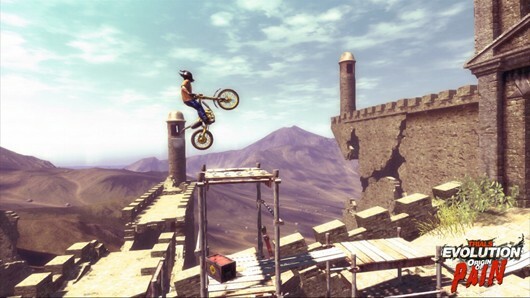 Both XBLA releases will be bundled together for the PC release of Trials Evolution Gold Edition. 128 tracks, leaderboards, multiplayer, track editor, and all the fixings will be brought to PC in 2013. We wish RedLynx luck and hope the return to their roots achieves the same success as their XBLA releases.